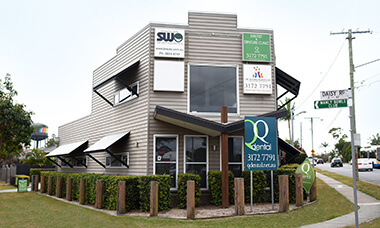 Q Dental Manly is a warm and inviting place that you’ll feel comfortable in from the moment you step in our door. Our team members are dedicated to delivering a positive experience that’s focused solely on helping you achieve your goals. Every new patient has a full hour to speak with their dentist. This time allows us to fully understand your needs, building up trust and listening carefully to your concerns. 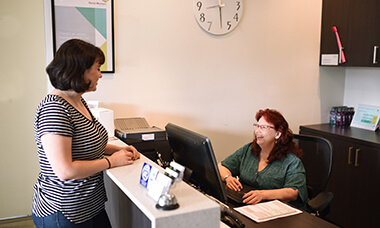 We’ll get a complete picture of your oral health requirements and any issues impacting your condition. 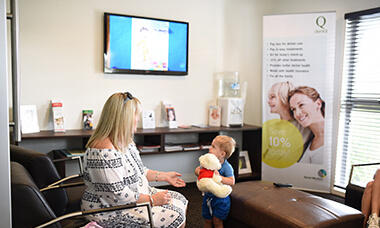 We’ll detail all possible options to you so that you can decide which treatment plan is best for you. Then, we’ll get you scheduled for the necessary appointments. 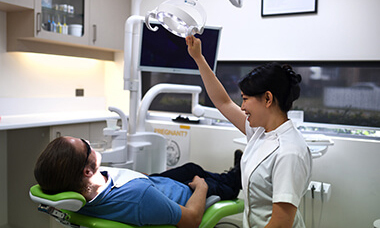 We understand that some people have felt nervousness or anxiety when visiting the dentist. We find that even people who have dental phobias feel at ease with our gentle and experienced dentists. Headphones allow you to relax and listen to music through your entire procedure. If needed, we can provide twilight sedation or anaesthetic. Schedule your appointment online, or contact us today to discuss what we can do to get you the smile of your dreams!